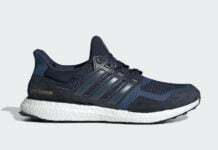 Fall season is just around the corner which means that a new wave of adidas Ultra Boost releases are coming. 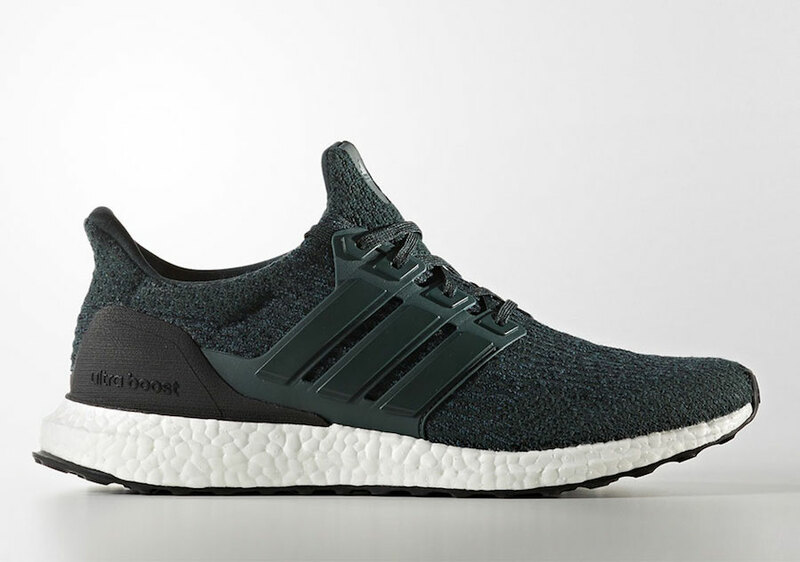 Coming soon is the adidas Ultra Boost 3.0 ‘Night Green’ which is a perfect look for autumn. 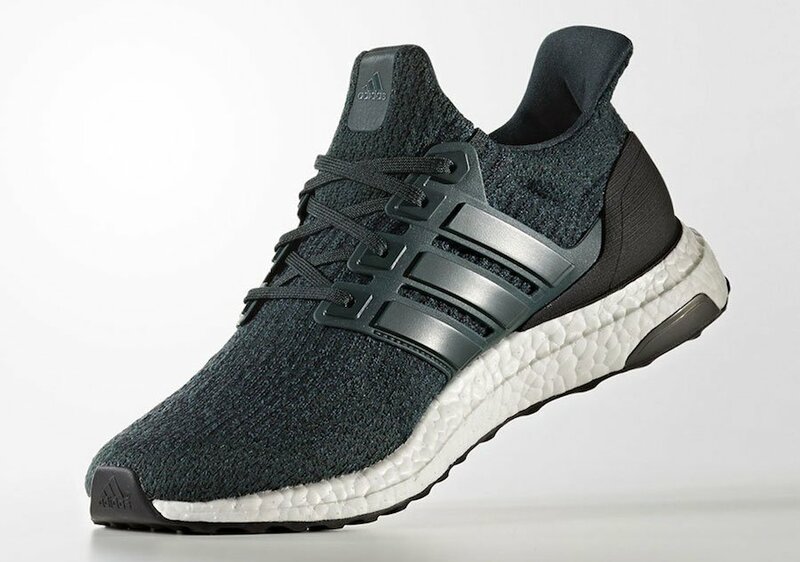 This adidas Ultra Boost comes dressed in a Night Green and Core Black color combination. 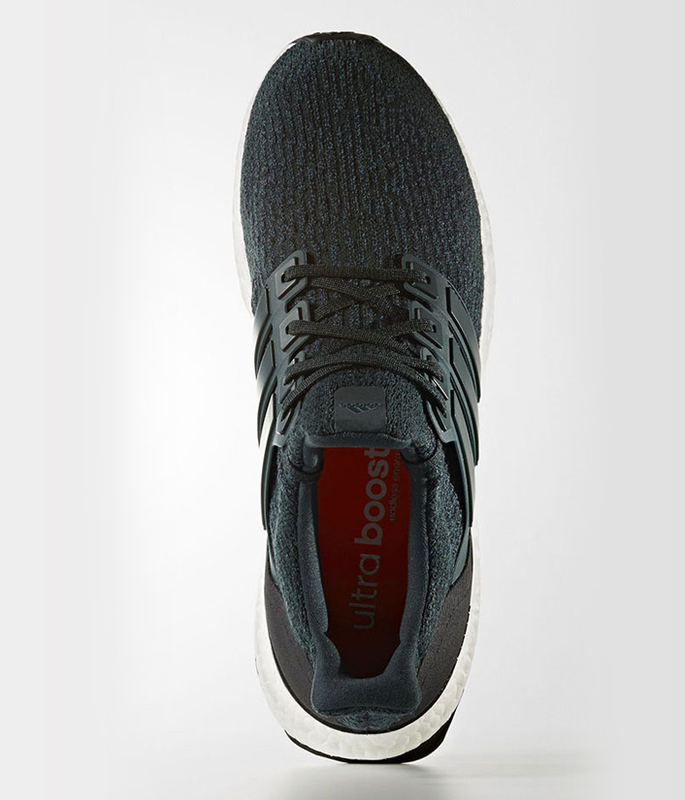 As you can see, Green covers the Primeknit upper while also landing on the Three Stripes cage, tongue, laces and heel. 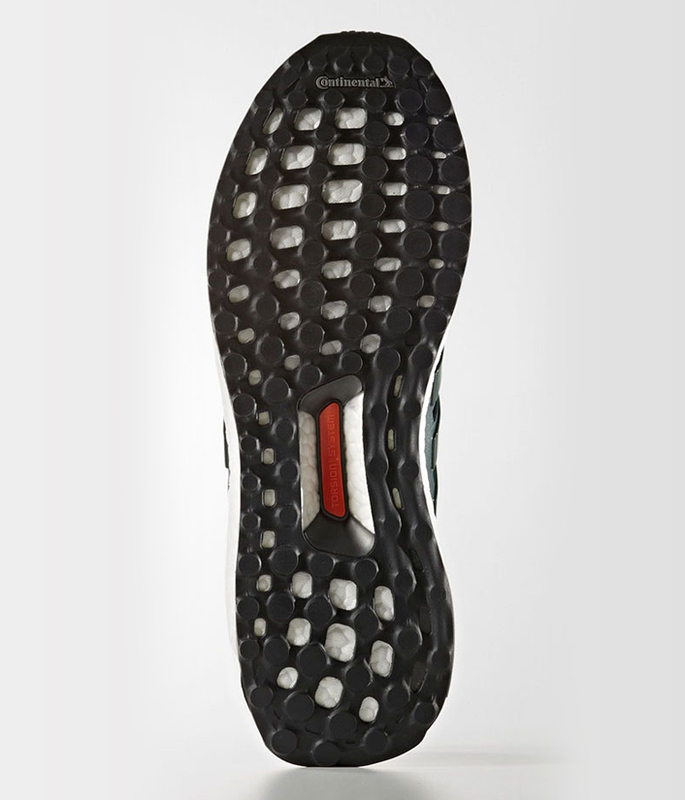 Following we have Black that lands on the heel counter and outsole. Completing the look is White which lands on the Boost midsole. 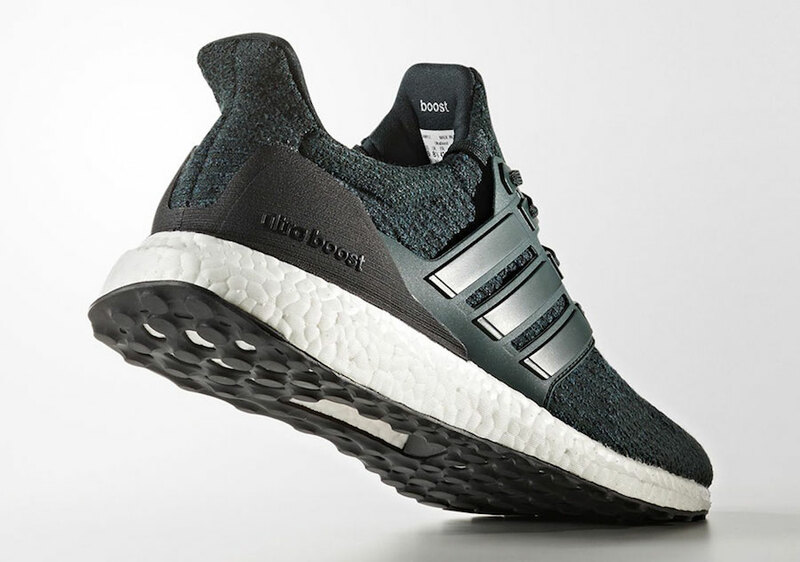 Continue to scroll below to check out more images of the adidas Ultra Boost 3.0 Night Green which will give you a detailed look. 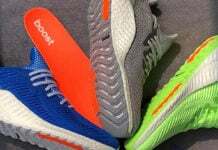 At the time of writing, a specific release date is not available however they are expected to launch at select adidas Originals retailers during Fall 2017. 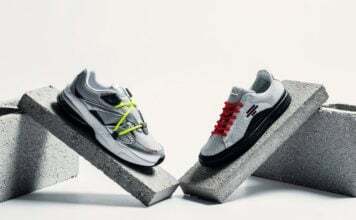 Once available, retail price will be $180.